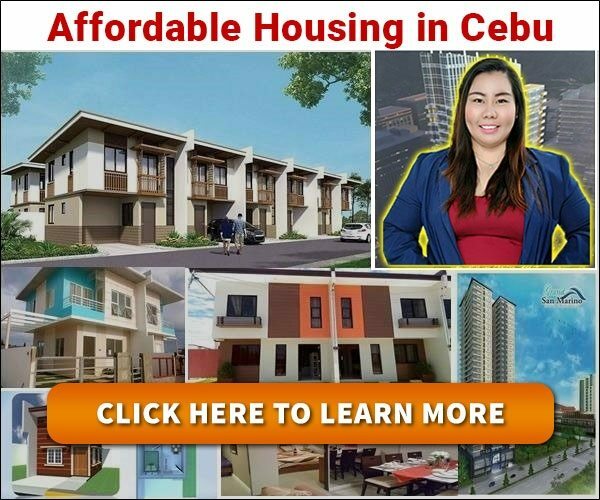 While much has been said about last night’s 12-hour flash sale where plenty of us might have complained about the traffic and how full the malls were, let us not forget the staff and crew who worked more than the usual number of hours just to accommodate every shopper who wanted to take advantage of the shopping festival. Here are a few photos from last night’s sale. 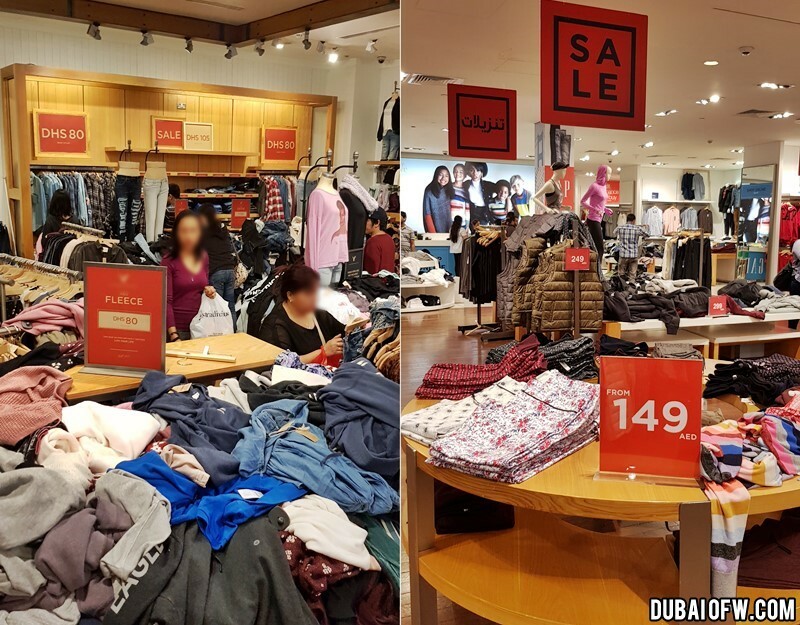 The 12-hour flash sale was a successful event attended by many UAE residents and tourists, so malls were quite busy and at times, the items on display had gotten quite messy. Parking spaces were difficult to find and there are long queues during the cashiers. 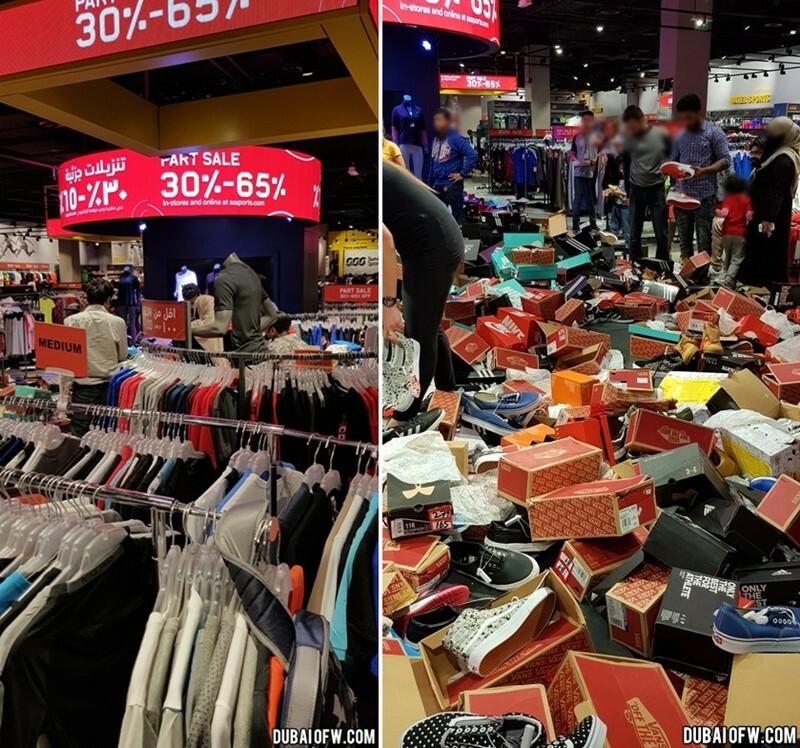 Some shops have delivered the discounts, while some may have not participated in the sale. However, this hyped event was still a successful one. We also wish to remind everyone to please be a bit more patient as you can see that the staff are handling more than the usual number of customers. While there are some rooms for improvement from the shop’s side, we can also all learn to have more patience. Let’s keep the festive season happy and enjoyable. The 12-hour sale is only the beginning of the DSF so to those who missed out on this flash sale, you can still enjoy discounts, entertainment and prizes when you shop during this month!